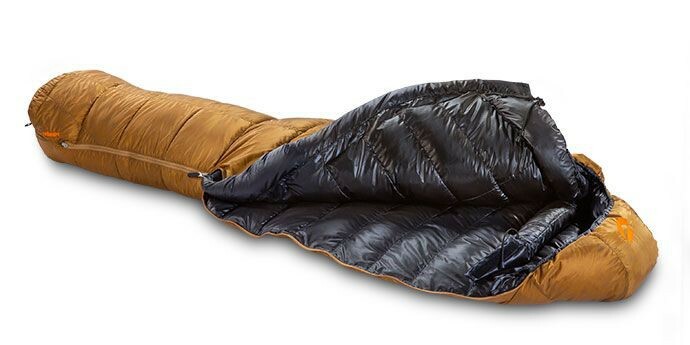 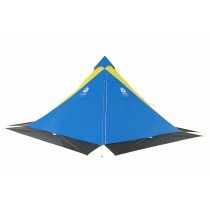 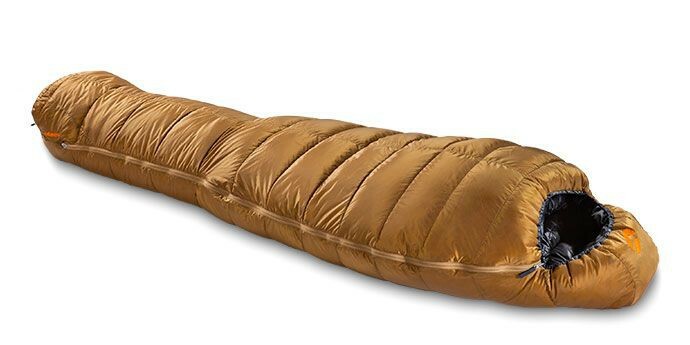 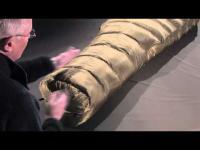 Valandre Swing 900: Sleeping bag 4 seasons. Comfort temperature of -8.8 ° C.
Sleeping bag 4 seasons. 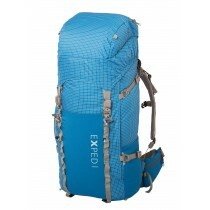 Comfort temperature of -8.8 ° C.
17 compartments, mounted using straight H Box walls.